Revive Active Gluten Free Health Supplement is a high quality blend of 26 ingredients delivered in one convenient sachet. The unique blend of vitamins and minerals combine to provide a multitude of health benefits including natural sustained energy without the use of sugar and caffeine, a boosted heart and cardiovascular system amongst other benefits. The revolutionary formula, which is greater than any of its single components, cost as little as a cup of coffee per day. 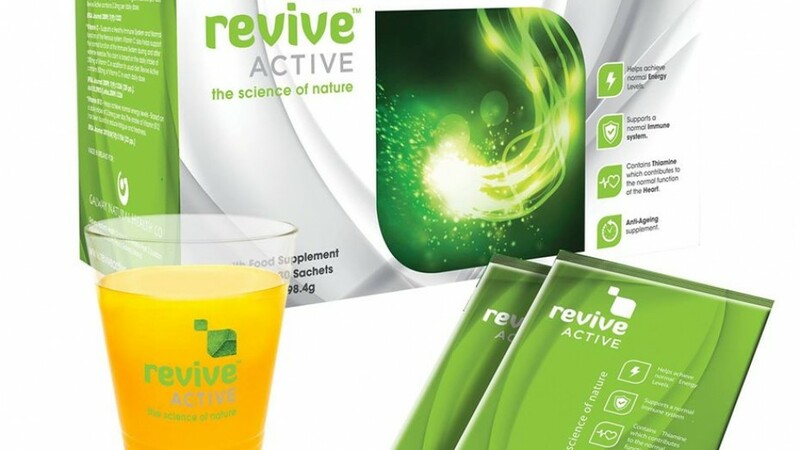 As many coeliacs know, fatigue and lack of energy can cause serious side effects in your life so why not try some Revive Active to counteract those. Revive Active Gluten Free Vitamins and Krill Oil.